Mahabaleshwar is a well-known picnic spot near Pune. You can witness a panoramic view of the hills, with the serenity of the hill station captivating you more and more as the minutes pass. Mahabaleshwar trip has gained popularity because it’s a perfect weekend destination, owing to its cool temperatures and scenic beauty. It’s one of the best places to hang out with friends and family on weekends. Apart from its strawberry farms, Mahabaleshwar is well known for its numerous valleys, lush-green trees, and majestic peaks. Mahabaleshwar is a hill station situated in the Western Ghats, in Satara district of Maharashtra. It is known for its alluring beauty, captivating strawberry farms, ancient temples, beautiful boarding schools, lush green dense forest, waterfalls, mountains, and valleys. The hill station is definitely among the most travelled spots for weekend getaways from Pune. People book a cab for Mahabaleshwar to have a glimpse of charming hills, enticing valleys, serene lakes and eating the refreshing strawberries and cream from Mapro garden. The distance from Pune to Mahabaleshwar is almost 3hours and most tourists prefer to hire a car for Pune to Mahabaleshwar trip. If you are planning to explore the beautiful Mahabaleshwar from Pune, then the best way to travel from Pune to Mahabaleshwar is by renting a cab from Pune. The nearest airport to Mahabaleshwar is Pune airport. Tourists from outside Maharashtra visit Mahabaleshwar by cab from Pune airport. This place has a rich heritage and a lot to offer you. The most beautiful sight-seeing places are Elephant’s Head Point, Chinaman’s falls, Dhobi waterfall, and Venna lake to name a few. 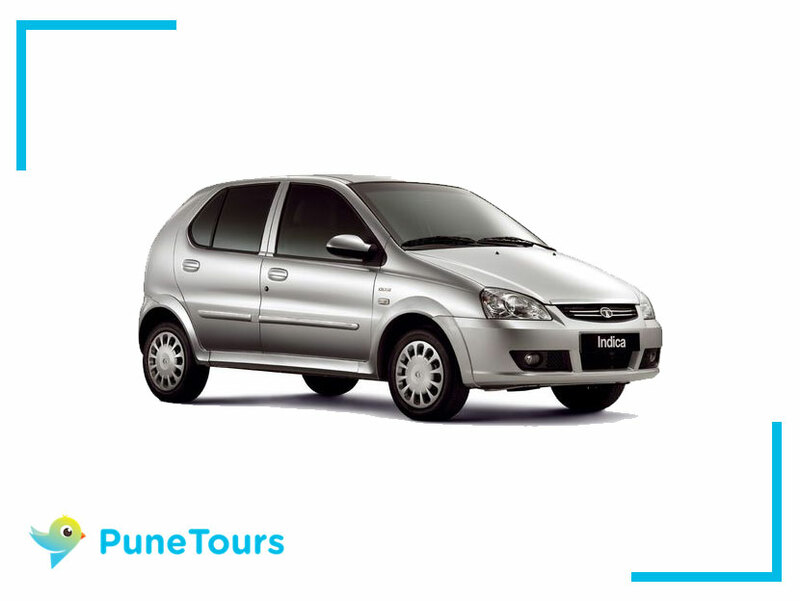 You can book a Pune to Mahabaleshwar cab round trip, to make things much easier for you. 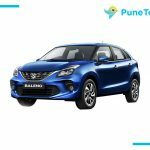 Why rent a cab from Pune Tours? 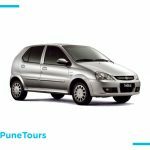 Pune tours provide the best car hire services in Pune. We have a variety of fleets and accommodate customers as per their choice. This is how we make things more convenient for our clients. This is one of the biggest reasons why we have been successfully conducting our business since a very long time. We provide 24X7 cab hire services from Pune to Mahabaleshwar, with Tata Winger rental service in Pune and also intercity services. 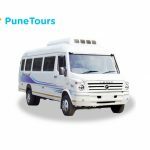 Pune Tours has different kinds of fleets, car hire in Pune, airport pickup and drop off services in Pune, tempo traveler hire in Pune, Van hire in Pune, bus service in Pune and many more. If it’s a larger group, you can book a bus or Tata Winger for a comfortable ride. Pune Tours is in this industry since a very long time and understands the taste of each customer once the client briefs them their need. Our drivers are well-trained and know the routes quite well. To get in touch, you have plenty of ways to contact us. Just ensure the correct date and requirement of your schedule, as it makes things easier and helps the trip to go on smoothly. The travel packages are the most reasonable in the market. Last but not the least, you get picked up wherever you are in the city, Hire a Pune to Mahabaleshwar Cab, and make your trip a memorable one.